Daily, alcohol free toner for normal, combination or open-pored skin types even if sensitive. 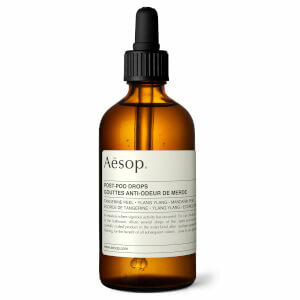 In response to repeated requests Aesop have developed this toner, and its a dream! Toning completes the process of facial cleansing by removing any last traces of grime and preparing the skin for moisturising or skin treatments. Daily use of this superb, anti-oxidant rich, botanical toner will assist in balancing the skin, refining pores and evening out skin tone. 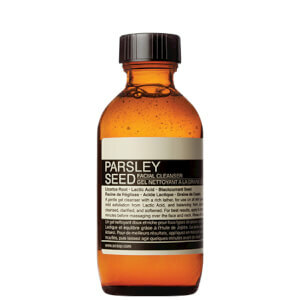 Contains botanical actives of Parsley Seed, Lavender and Blue Chamomile. 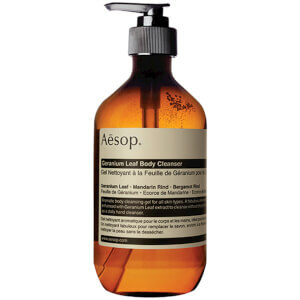 Assists in balancing skin, refining pores and evening out skin tone.